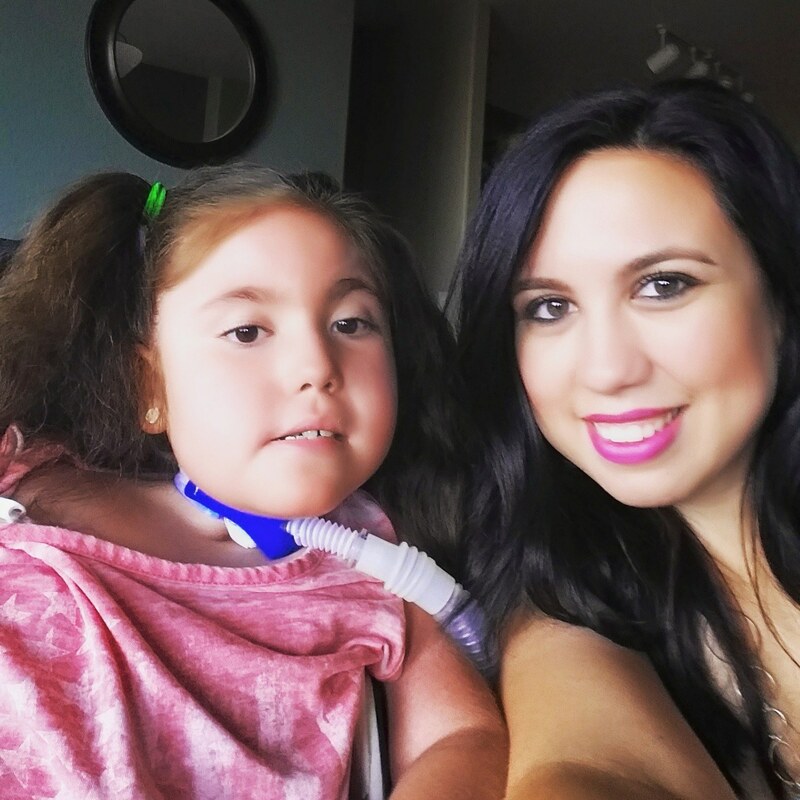 Los Niños Home Medical Services is Arizona’s leading provider of home ventilators and home respiratory care. 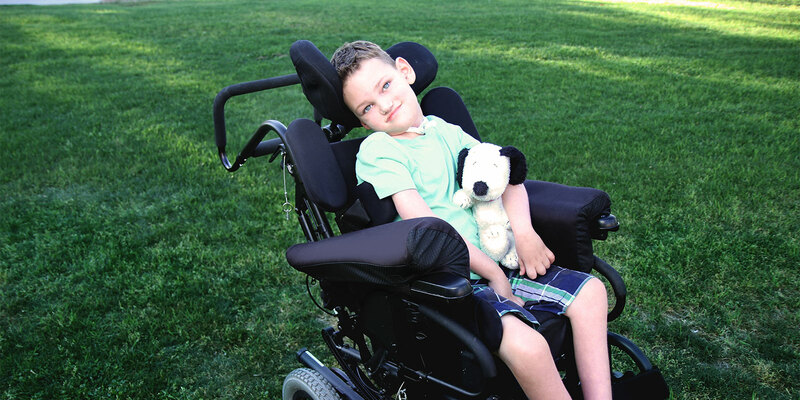 We believe that every patient on a ventilator should be able to enjoy a full, healthy life and should be able to function in society at the optimum level given their capabilities and potential. 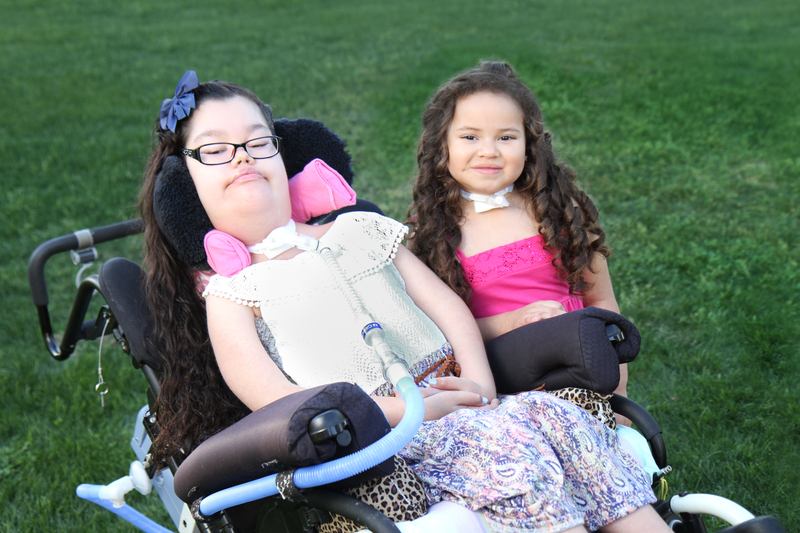 Los Niños Home Medical Services is a Community Health Accreditation Partner (CHAP) and an accredited Durable Medical Equipment provider within the State of Arizona. Our primary focus is excellent, patient-centered, clinical ventilator care and complex respiratory therapy management. Our commitment to excellence extends out from our caring, compassionate and knowledgeable staff. Advances in technology and individualized training for home care have increased the possibilities of discharging chronic respiratory patients from either an acute care setting or a long-term care center. Careful planning by our team results in a smooth, swift and successful transfer to the home setting. Our goal is to enable individuals to function in society at the optimal level of their capabilities and potential while providing for their health care needs.